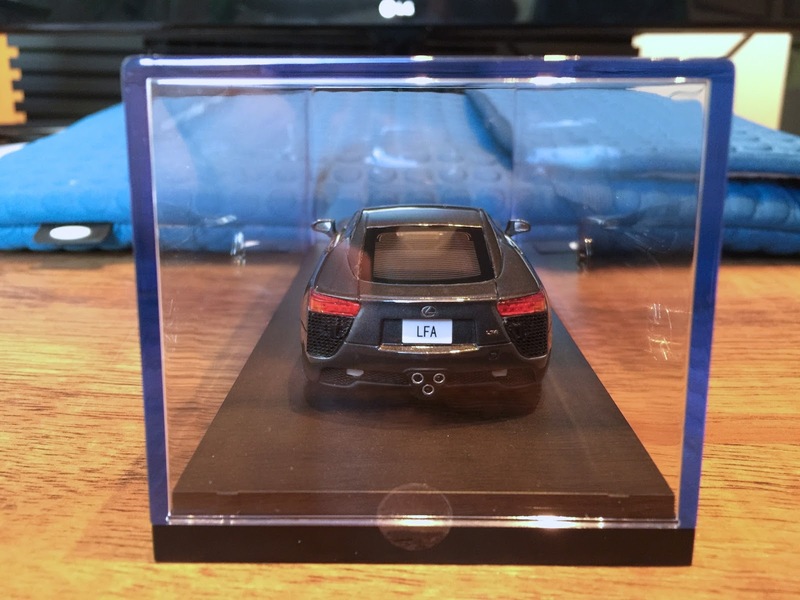 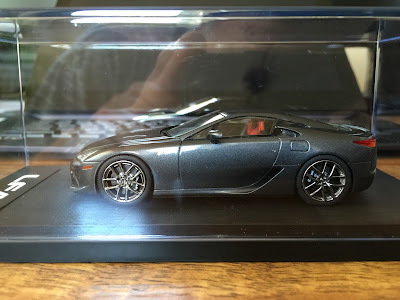 I already have three LFA models, made by Ebbro and Kyosho, as part of my collection, but I was really tempted in buying another one when I saw this version by Mark (Mark43). 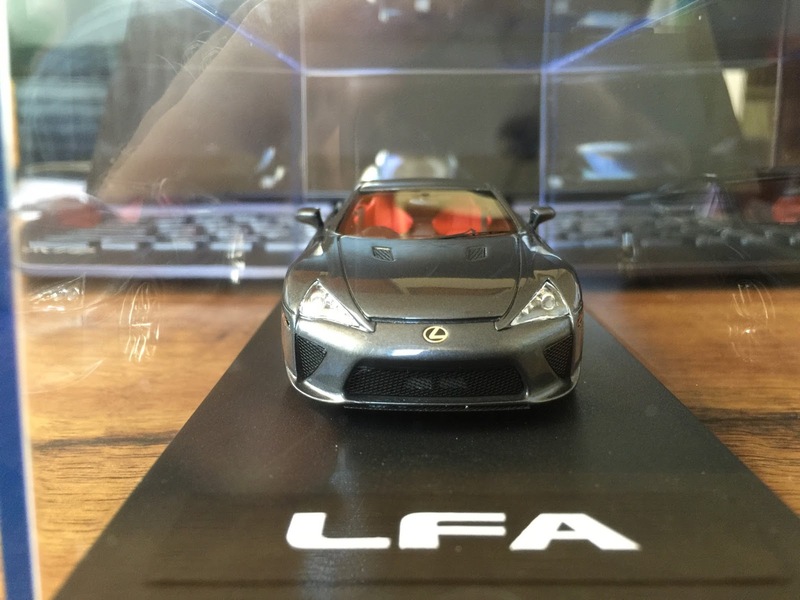 This is an LFA (RHD) in Pearl Grey colour made out of resin. 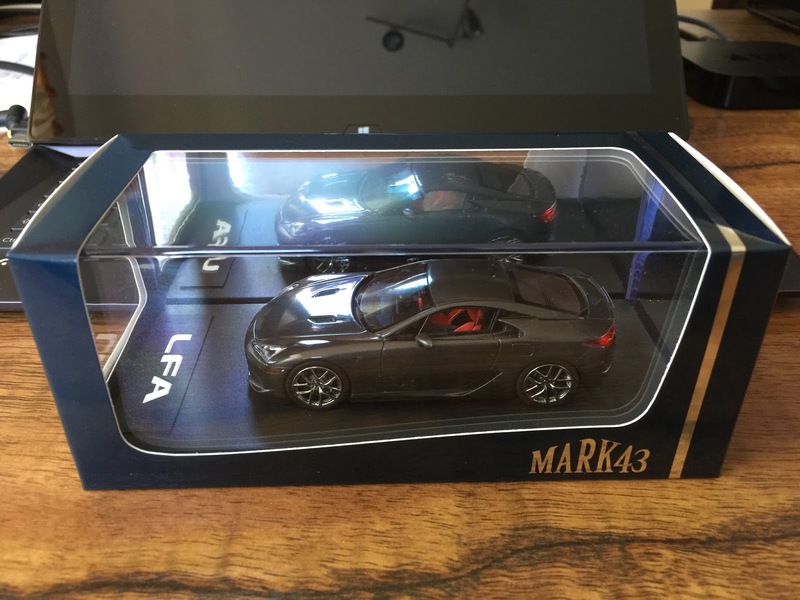 A very beautiful model indeed!